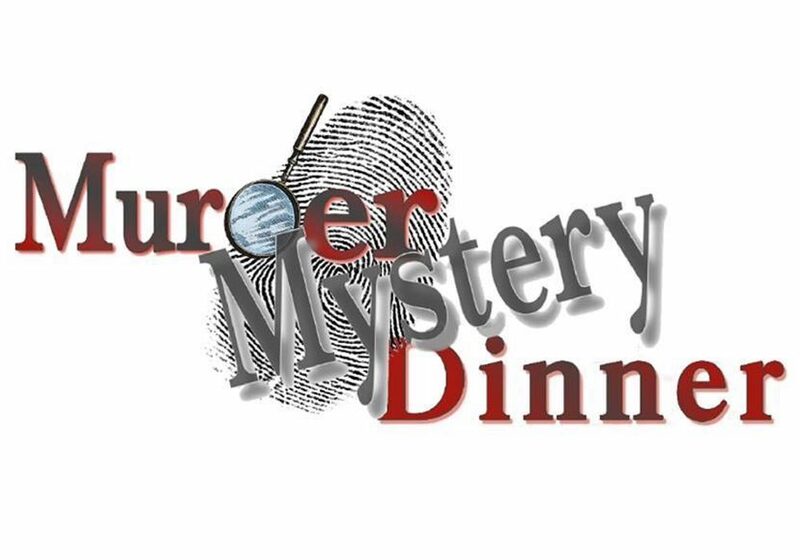 Pamlico High School Drama Club presents A Deadly Incentive, an interactive murder mystery dinner theater production at The Silos Restaurant. Final performances February 17 & 18. Seating begins at 5:45p, performance begins at 6:30p. A four course meal will be served during the entertainment: Guinness battered fish & chips, beer cheese soup in a bread bowl, cottage pie, and Irish Cream trifle. Drink specials will be available. Proceeds from this event will go to the PCHS Drama Club for funding of their spring play, Emma. Tickets are $35, reserved seating and available at Nautical Wheelers in Oriental. Tickets also available by simply emailing pchsdramaclubtickets@gmail.com (you will receive an auto-response to get your ticket info.) You can also call Lynn Whalen at 703-304-0668. All guests must be seated by 6:25pm. Late arrivals will not be admitted.